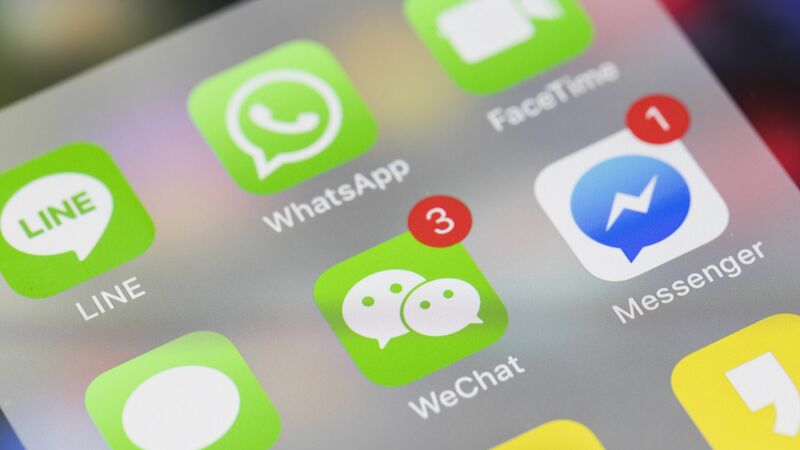 For nearly a decade, social media networks have dominated the tech economy, but as the experience becomes more saturated and invasive, users are turning to private networks, like encrypted messaging. Why it matters: The transition is rocking the businesses of some of the biggest and fastest-growing tech companies of all time. Facebook's stock went into free-fall late Wednesday after the company conceded that security initiatives would continue to impact its revenue, and that user attention is increasingly moving towards messaging. The company said that changes to its flagship app, Facebook, are continuing to hurt engagement, with user growth slipping by 1 million users in Europe and plateauing in North America. Facebook unveiled a new "family" metric to investors, which counts how many people (not accounts) use at least one of Facebook's "family of apps" — including Facebook, Instagram, Messenger and WhatsApp. Some analysts and reporters speculated that the broad use metric is meant to divert attention from the Facebook app's waning user growth. The bigger trend: More people globally use messaging apps than social media apps, and the trend seems to be accelerating. Social media companies have been revising their business models to accommodate the transition. Last year, Snapchat changed its design to separate social engagement (messaging) from media (content). The redesign caused its stock to plummet, and the company has struggled to grow significantly since. Twitter expanded its private messaging feature to include chatbots for businesses and in 2015 raised the character limits for one-to-one messaging. User fatigue from social media is not surprising, given the global privacy reckoning over the past year and the boom of autoplay video and programmatic advertising. Critics have been speaking out against using endorsements such as "likes" to surface content on social media platforms. Open platforms that give prominence to content based on popularity rankings, as opposed to personal or professional recommendations, are now facing criticism that these rankings can be easily manipulated, sometimes by only a few bad actors, inflating the authority of some content. Trust in social media networks has plummeted over the past year, according to Edelman's latest Trust Barometer, while trust in technology continues to rise.